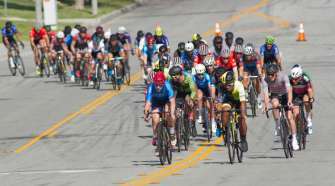 The UnitedHealthcare Pro Cycling Team men’s and women’s criterium squads were out in force today at the Glencoe Grand Prix, the sixth race in the USA Criterium Championship Series. The team went into the Glencoe, Illinois event as favorites with returning 2013 race winner Brad White. The men’s squad also welcomed Hilton Clarke back to the fold after weeks in recovery from a broken hand caused by a crash earlier in the season. The women’s squad kicked off the racing for the day. Comprised of Katie Hall, Cari Higgins, and Coryn Rivera, the women raced strong and smart, putting Rivera in great position for the finale. Unfortunately, she was then caught in a crash in the final 500 meters along with many of the race favorites, ending her opportunity to sprint at the line. 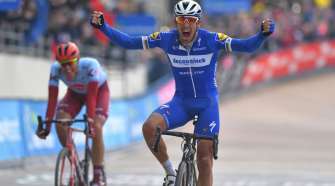 The riders were not seriously injured and will continue their racing schedule as planned. 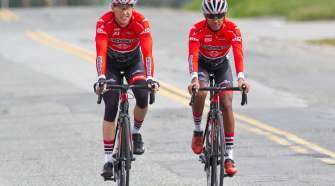 David Cueli (The 706 Project) sprinted to second, with SoCal’s Anthony Canevari (Athlete Octane) rounding out the podium for 3rd in his first NCC podium. 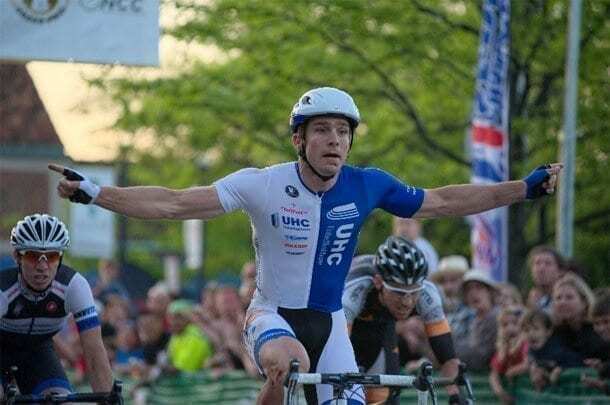 The UnitedHealthcare Pro Cycling Team hopes to continue their success at tomorrow’s Parx Casino Philadelphia Classic tomorrow, led by 2013 race winner Kiel Reijnen.